Have you been missing the substance in your McDonald’s breakfast? McDonald’s sure thinks something has been missing because now a new sandwich is being tested and it’s huge. 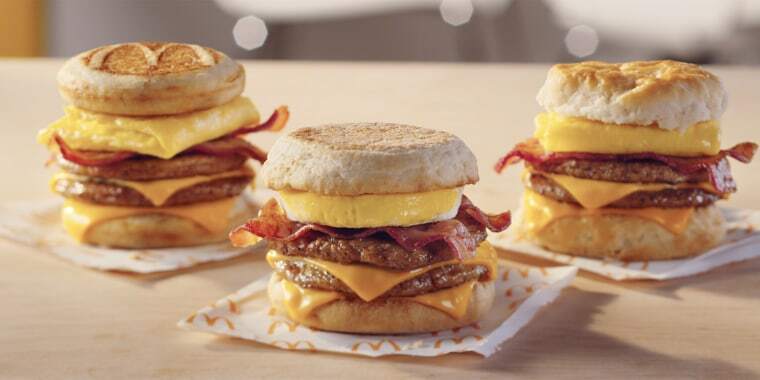 McDonald’s is now testing Triple Breakfast Stacks, a breakfast sandwich with triple the meats. Now the cool thing about these triple stacks is that you can choose the bread it’s on. 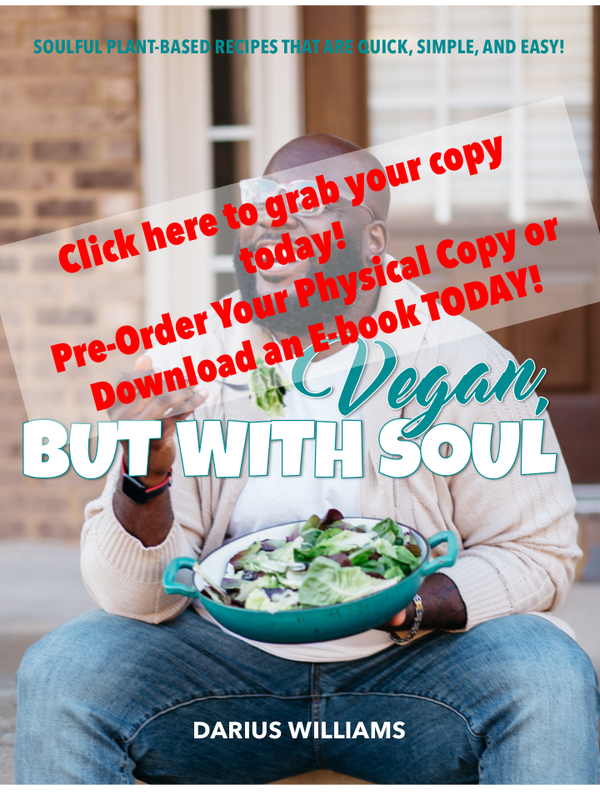 It can be a McGriddle sandwich, English muffin, or biscuit. The triple stack is going to be available starting November 1st if you’d like to try it. Let me know what you think! Dr. Pepper Baked Beans Exist?